Veteran Democrat Lipinski joins critics of the Illinois Policy Institute with a letter to the IRS. 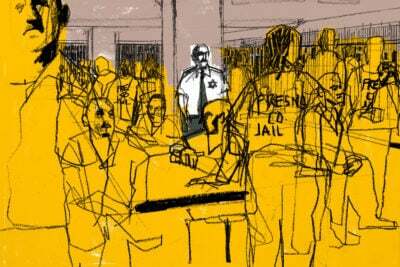 This story was produced in collaboration with the Chicago Sun-Times. 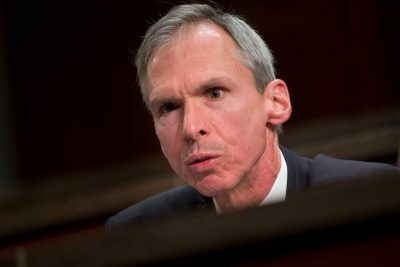 U.S. Rep. Dan Lipinski is asking the Internal Revenue Service to investigate whether a series of financial deals improperly benefited the leaders of the Illinois Policy Institute — the latest call for authorities to examine the influential conservative think tank. In an open letter to the head of the IRS, Lipinski — a Democrat who represents parts of Chicago and the western suburbs — wrote that institute chairman and CEO John Tillman may have violated federal tax laws by channeling money from his nonprofits to for-profit companies Tillman owned or co-owned. 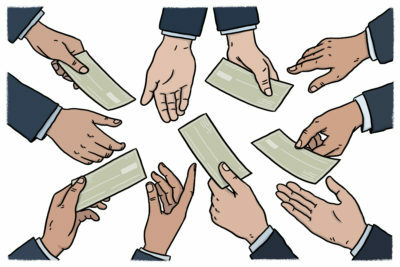 Lipinski cited an investigation by ProPublica Illinois and the Chicago Sun-Times that detailed the transactions. Neither Tillman nor a spokeswoman for the institute responded to a request for comment. 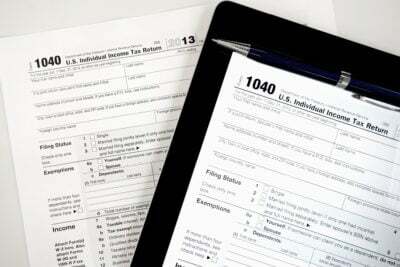 But Tillman said previously the transactions were appropriate and properly disclosed in tax filings. “Obviously, these are all fully disclosed transactions, all at fair market value as they should be,” Tillman wrote in response to questions. But experts in nonprofit tax laws told ProPublica Illinois and the Sun-Times that some of the transactions raised ethical and legal concerns. Among the list of potential red flags: a zero-interest, $49,400 loan from Think Freely Media, a nonprofit Tillman founded and served as board president, to Crowdskout, a for-profit data and marketing firm owned by a company he controlled. That loan was essentially a gift, experts said. Think Freely Media also made another $60,000 in loans to Crowdskout on which it collected interest. On other occasions, Think Freely Media gave grants to nonprofit organizations that hired Crowdskout or other companies in which Tillman had a stake. Lipiniski, a 13-year veteran of Congress, called for the IRS investigation as he faces a primary election challenge from Marie Newman, an activist and nonprofit leader who charges that Lipinski has a “far-right” record of siding with conservatives. The Third congressional district includes parts of Chicago’s Southwest Side and adjacent suburbs. It includes most of Chicago’s 13th Ward, the home base of state House speaker and Democratic Party chairman Michael Madigan, a frequent target of attacks from Tillman and the Illinois Policy Institute. Lipinski is the latest elected official to cite the ProPublica Illinois/Sun-Times investigation while raising questions about the financial dealings of Tillman and nonprofits connected to the institute. “It sounds like there’s been improper structure there and improper benefits,” Rauner said. State Sen. Chris Nybo, R-Elmhurst, emailed Senate Republican colleagues to explore whether to draft a Joint House-Senate Resolution asking for investigations by the FBI, the IRS or the Attorney General’s office.